I like toys that let me be creative. I was always the crafty kid in my family. I always wanted to be painting, drawing, designing, etc. If there was a toy that allowed me to make something, I wanted it. Aquabeads are a fun and creative toy kits that are availabe is various sets that let you create different figures using little colorful Aquabeads, on templates. 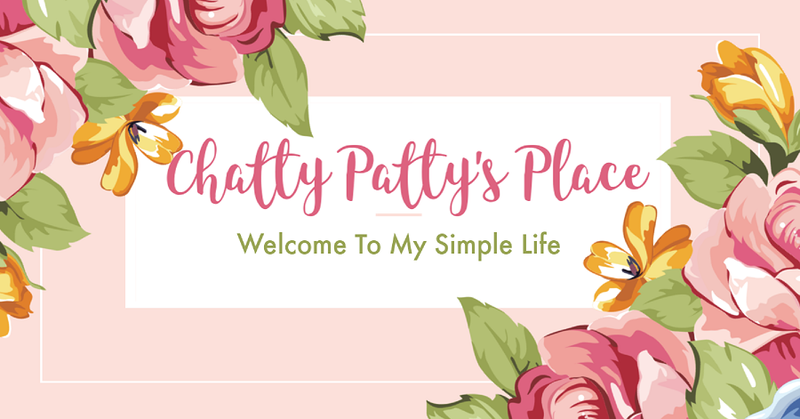 They are so easy to use and the things that you can create are so adorable. You can even design your own. 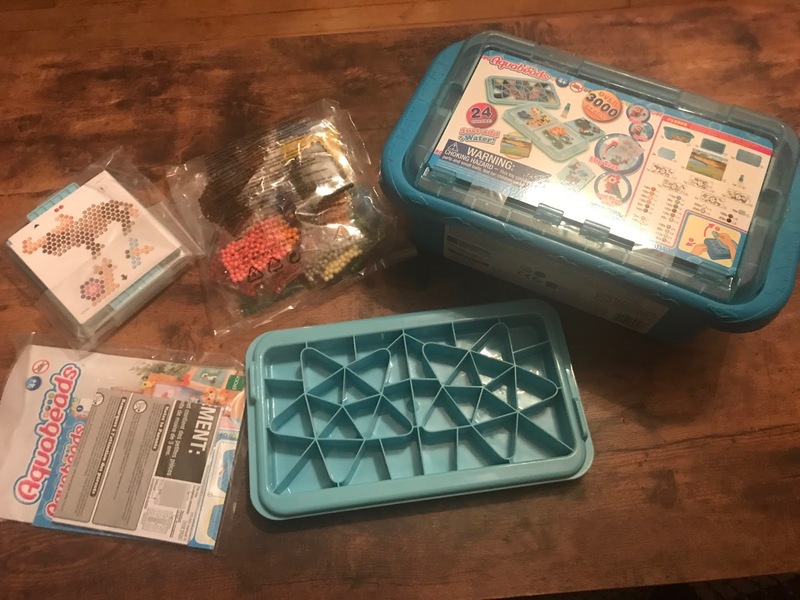 The Aquabeads sets come with everything you need to create your Aquabead figure. 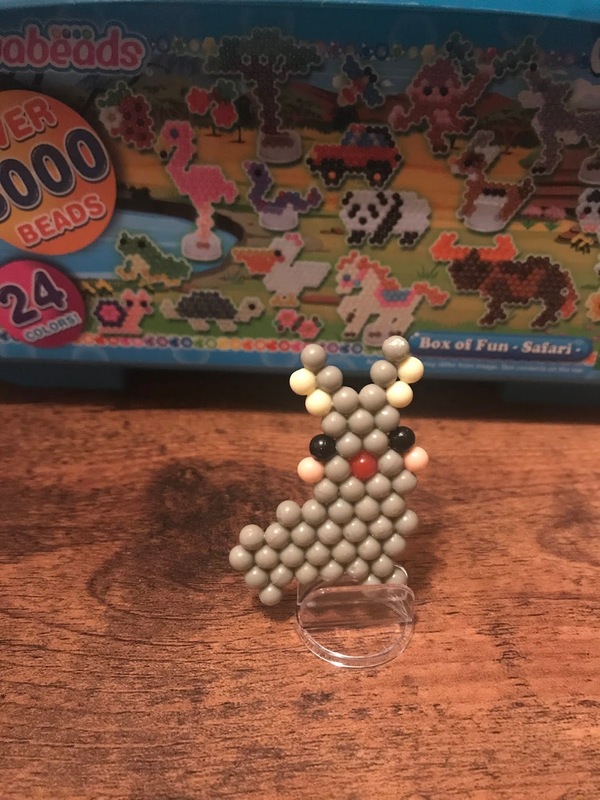 I love the convenient bead tray that can hold so many beads! It makes it easy for me to design my Aquabead figure. 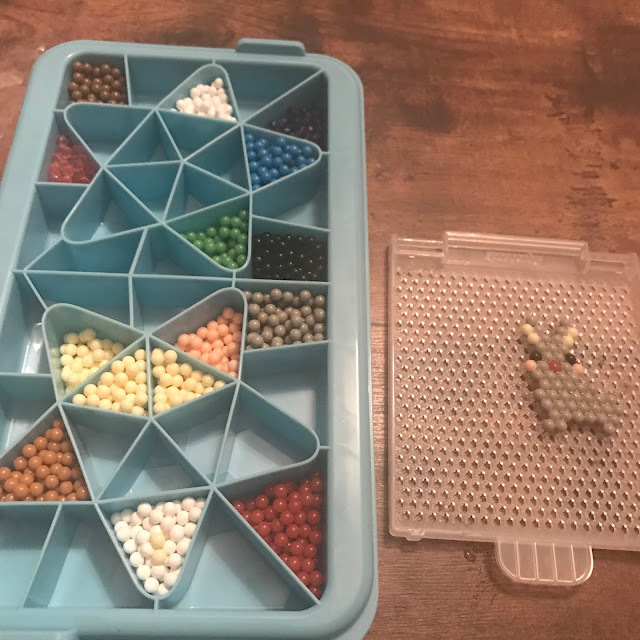 My kit came with over 3000 beads and they all fit in my tray, with room for more! 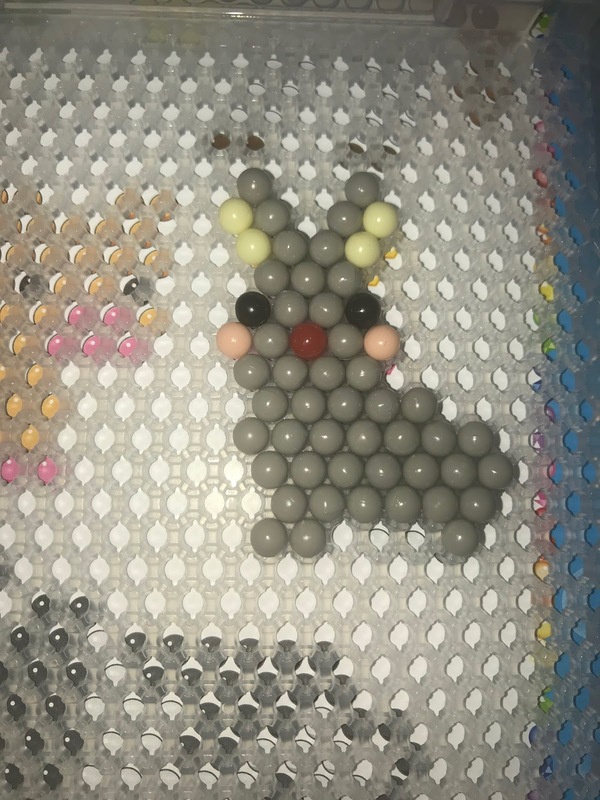 Look at the little bunny I made! It only took a few minutes to design. Check out this video demonstrating the Aquabeads Beginner's Studio and how they work. 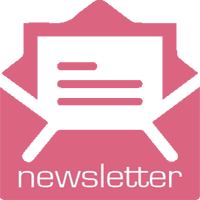 The Aquabeads site has fun Templates that you can download for free, including fun Easter designs! I will definitely be making some of them! They are fun to give as gifts, hang up, use in scrapbooks, etc. You can even make barrettes and rings! For even more Aquabeads fun, be sure to download the Aquabeads app that you can play on your iphone or ipad! Disclosure: I received this product to review for my post. These would be a fun craft project for my oldest granddaughter.